On this week with a special focus on Education, our team chose this guide courtesy of +Global Citizen . The idea of making sure Children Stay in School and showcasing how ordinary faces make a difference every day is at the heart of what our mission is as we do our part to help transform the conversation about our World. 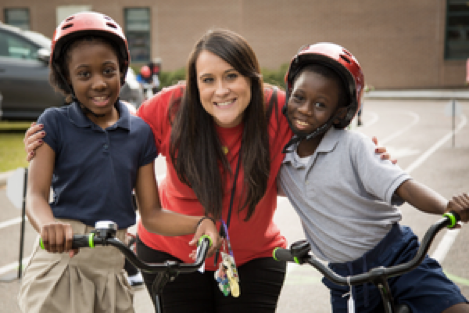 A first-grade teacher in South Carolina raised $80,000 over the course of three months to provide students with this critical tool. 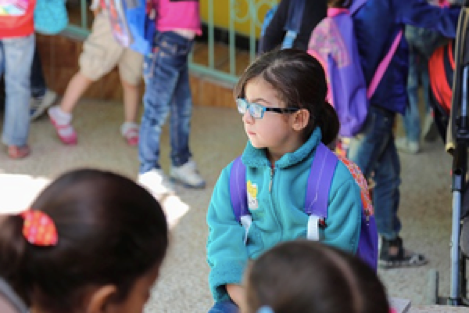 Argentina plans to open its doors to 1,000 Syrian students over the next five years, granting them full scholarships. Some students spend their spring break in Miami. Others go back home. 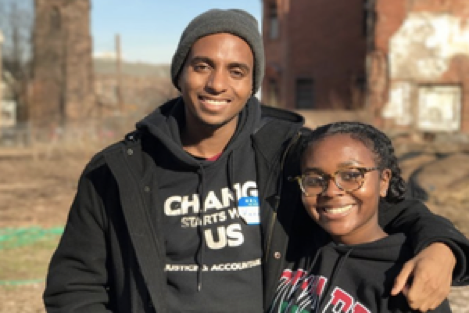 But these Howard University students lent a hand in 13 US communities. A new bill aims to end a terrible practice — shaming students who don’t have enough food or money for lunch at school. 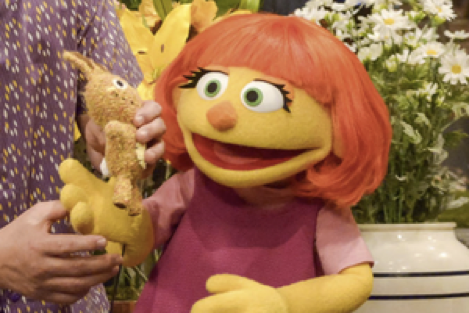 Sesame Street will be joined by a new cast member, Julia, who is breaking boundaries and teaching young kids to be accepting of difference. 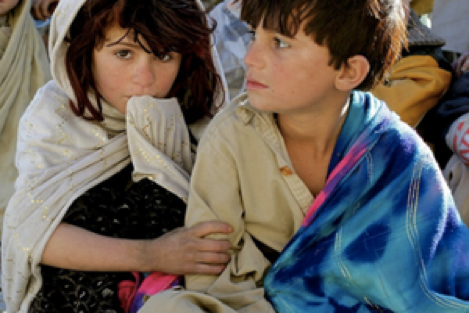 75 million kids are out of school because of conflict or natural disaster — but there’s something you can do to help.